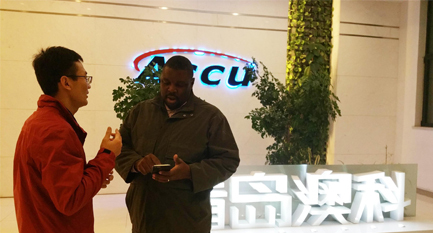 Nigeria customer visited ACCU in November. 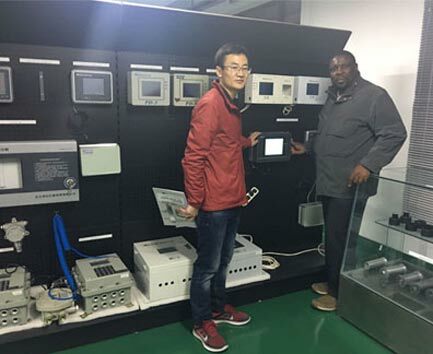 During the visit, we introduced ACCU company and products to the customer and he also shows his great interest, especially to the automatic tank gauge system. He shows his confidence for the near future ATG business cooperation with ACCU in Nigeria market.